Free Shipping Included! 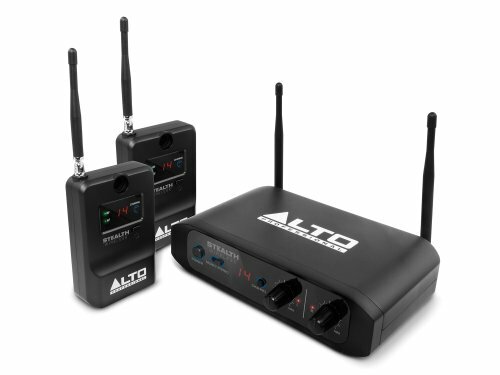 Alto Professional Stealth Wireless | Stereo Wireless System for Active Loudspeakers (Transmitter + 2 Receivers) by Alto Professional at IGWT. MPN: Stealth Wireless. Hurry! Limited time offer. Offer valid only while supplies last. The easy-to-use Stealth Wireless system from Alto Professional replaces hundreds of feet of audio cable with a reliable wireless connection.